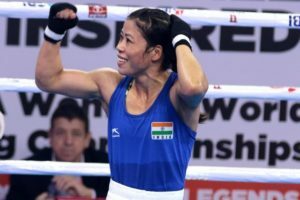 Imphal : Manipur is waiting for the arrival of pugilist Mary Kom from New Delhi, where she scripted a world record by becoming the first woman boxer to win six gold medals at Boxing World Championship, to honour her in a big way. Making this announcement in Imphal on Sunday, Manipur Chief Minister N. Biren said: “All sections of people in the country are proud of Kom, who is from Manipur. 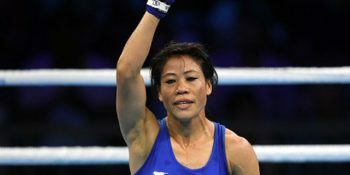 The government is ready to accord her the highest honour to this world famous boxer”. 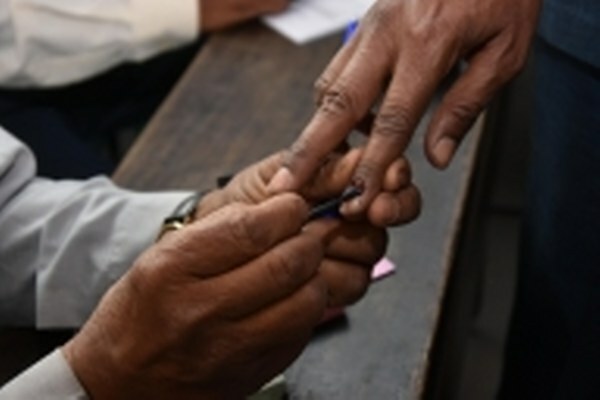 He said that the cabinet will soon decide what kind of title will be given to Mary. 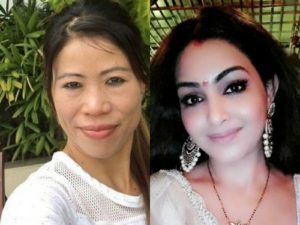 Biren said: “It (honour) may be ‘queen of Manipur’ or ‘mother of Manipur’ or anything befitting her international status. We are waiting for her arrival. We shall receive her in a befitting manner with the title”. 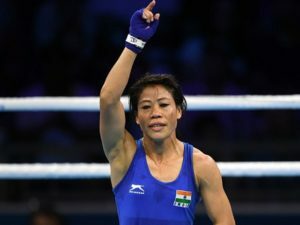 Soon after bagging the gold medal in New Delhi, Mary said that she is aiming at another gold medal in the 2020 Olympics games. Official sources said that the proposed cabinet meeting may decide the amount which will be given to the 35-year-old boxer.